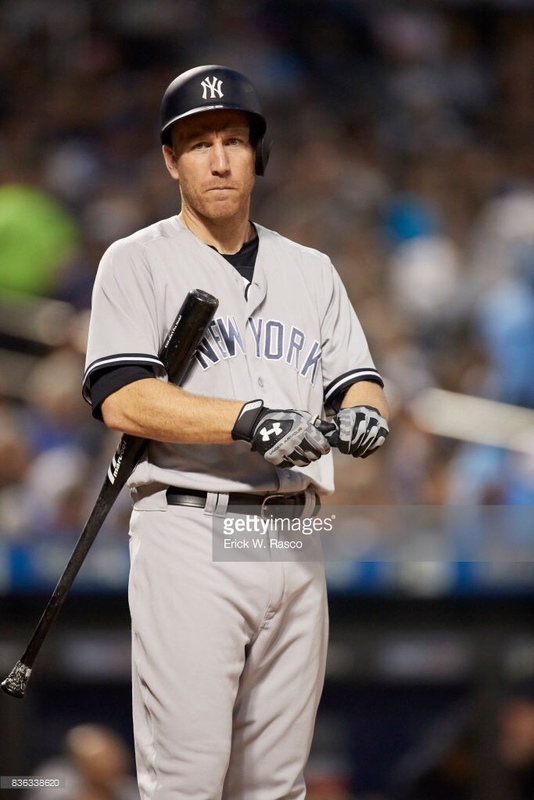 Joel Sherman of the New York Post reported that as Many as 10 teams have reached out to Todd Frazier’s Agent & the Mets being one of them. The Mets could use Frazier at his natural position, which is 3rd base. He can also be used as a right handed bat to platoon with youngster Dominic Smith across the diamond at 1st & also be used as a safety net for the unproven Smith as well. In 2017, Frazier had a slash line of .213/.344/.428 with 27 home runs in just under 600 plate appearances. Previous Should the Mets go all in for Machado? Next Bruce to the Mets has become more realistic.